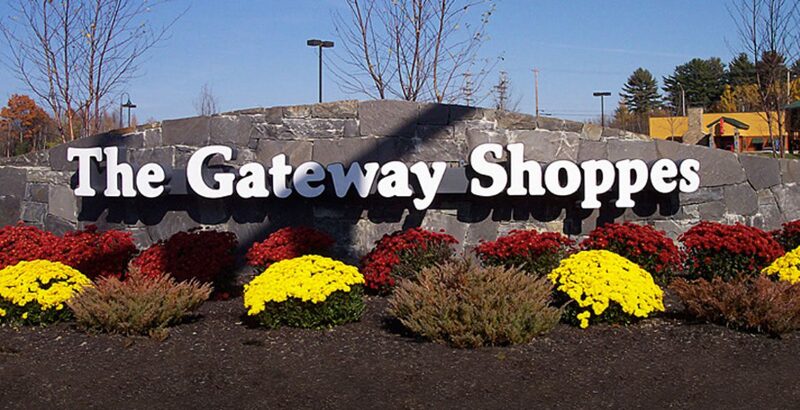 Located just outside Portland, Maine, The Gateway Shoppes is a 220,000 square foot regional retail complex anchored by a 130,000 square foot Cabela’s, the world’s foremost outfitter of hunting, fishing, camping and related outdoor apparel. 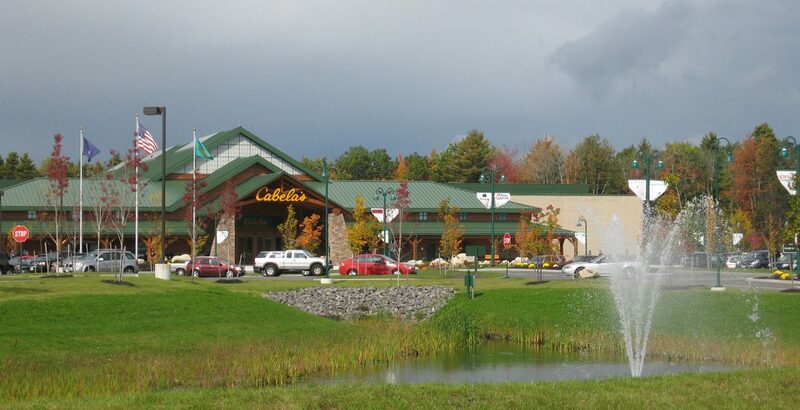 Generating over three million visitors a year, Cabela’s is one of Maine’s premier tourist attractions. 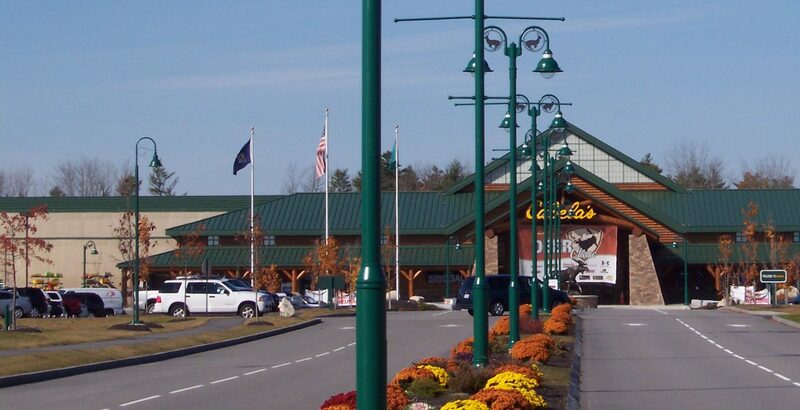 Conveniently located at exit 42 of the Maine Turnpike (I-95), the complex enjoys a spectacular presence along the off-ramp toll booth. Set against a woodland backdrop, the project boasts a grand boulevard entrance lined with flowers and decorative lighting with the remainder of the property enhanced by lush landscaping, ponds with fountains and an eclectic mix of shops and restaurants.